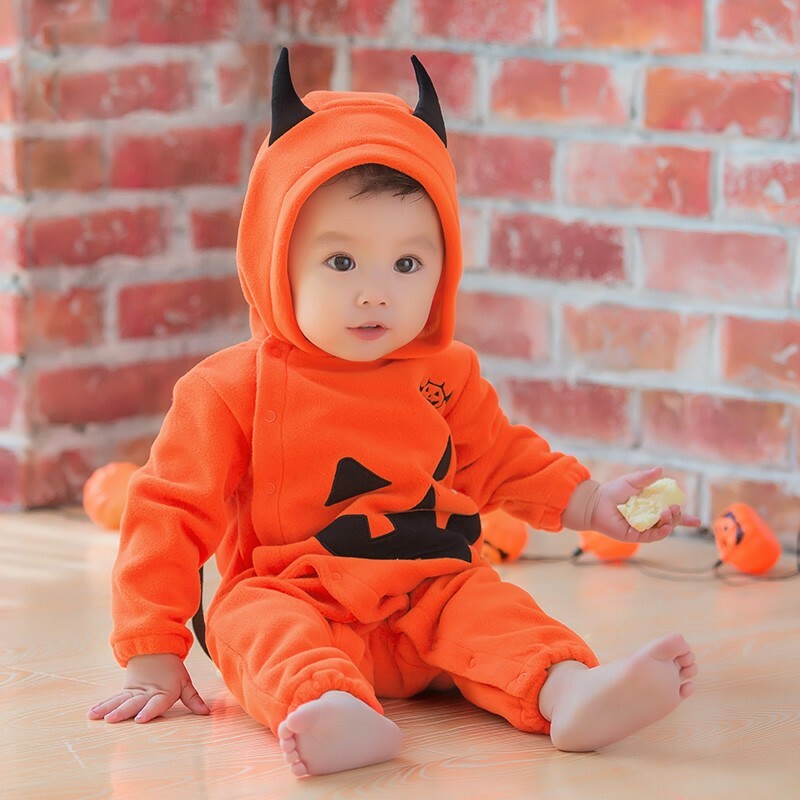 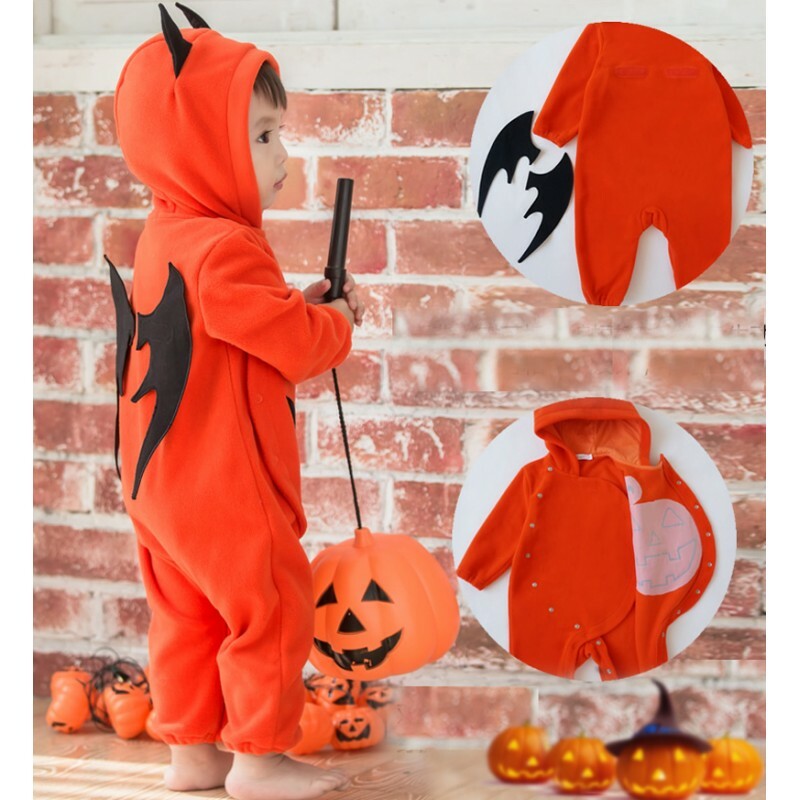 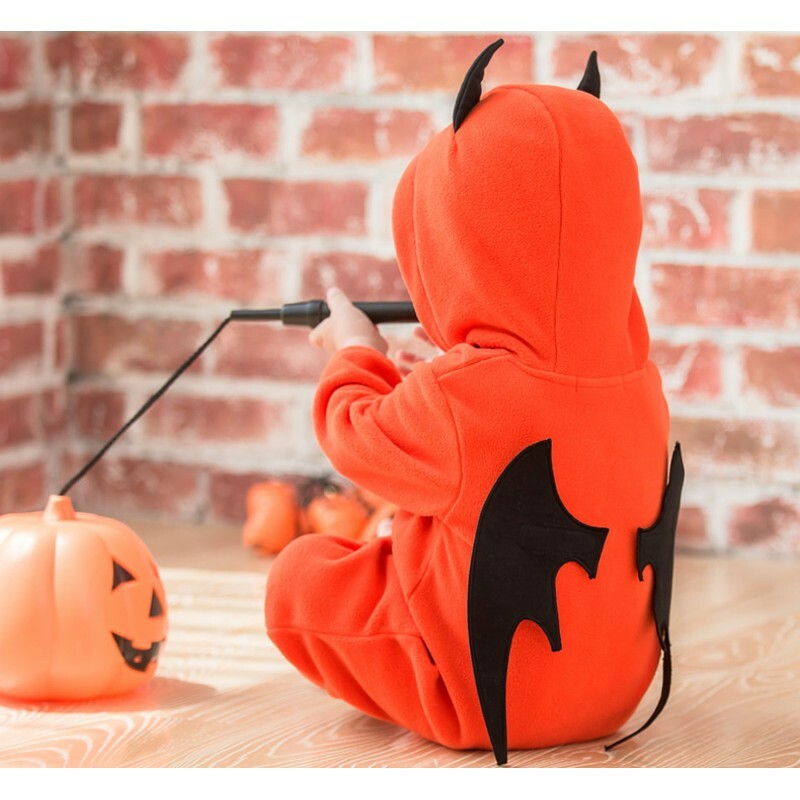 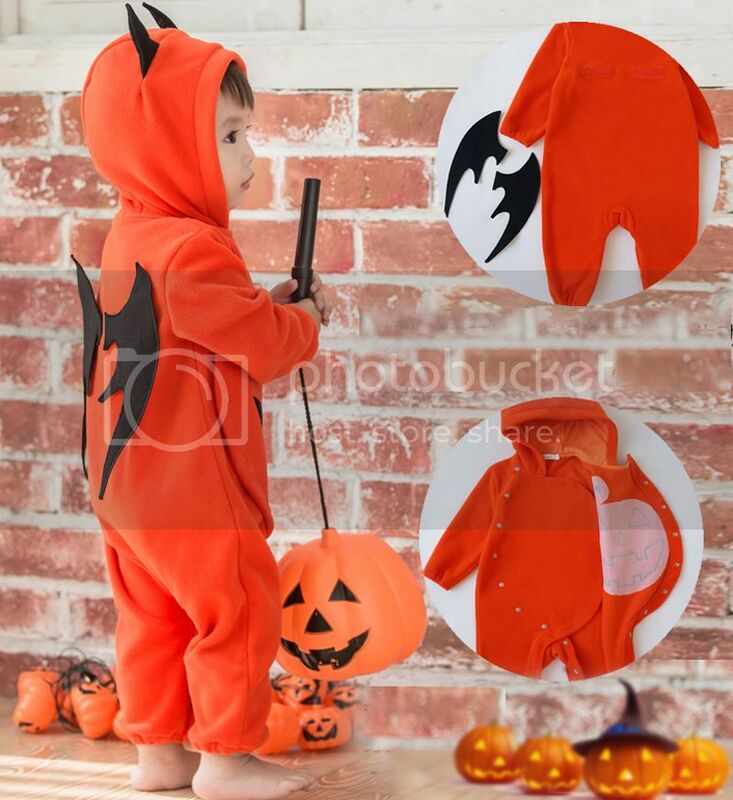 Funny Halloween costume for babies and toddlers, for kids from 0 to 24 months, available in four sizes. Very nice baby costume for Halloween. 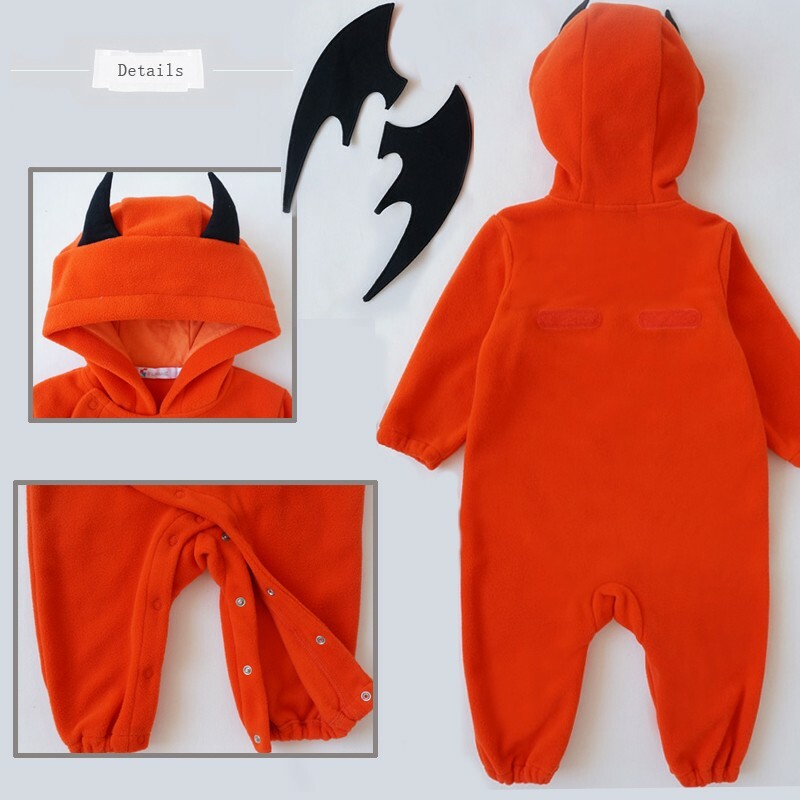 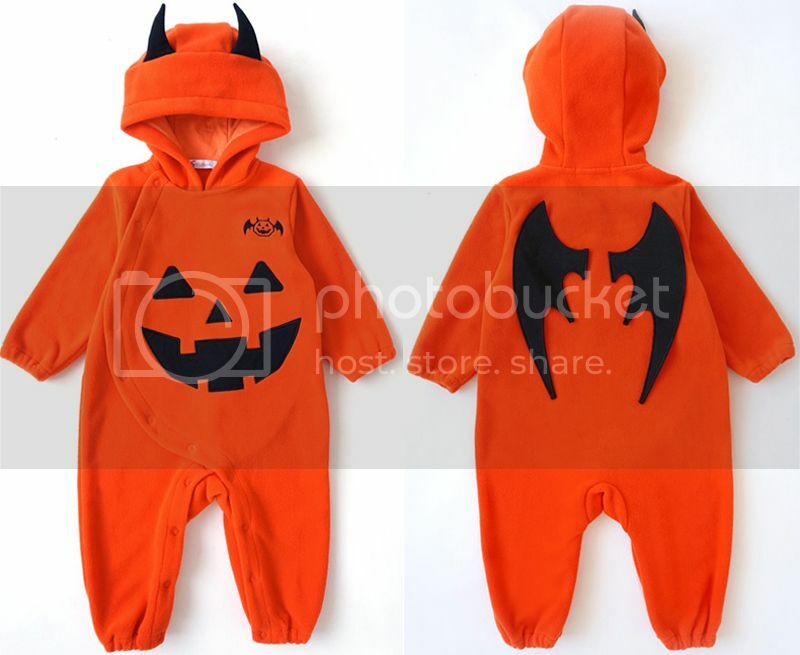 The jumpsuit has snaps on the front and on the legs for easy diaper change and the wings are detachable. 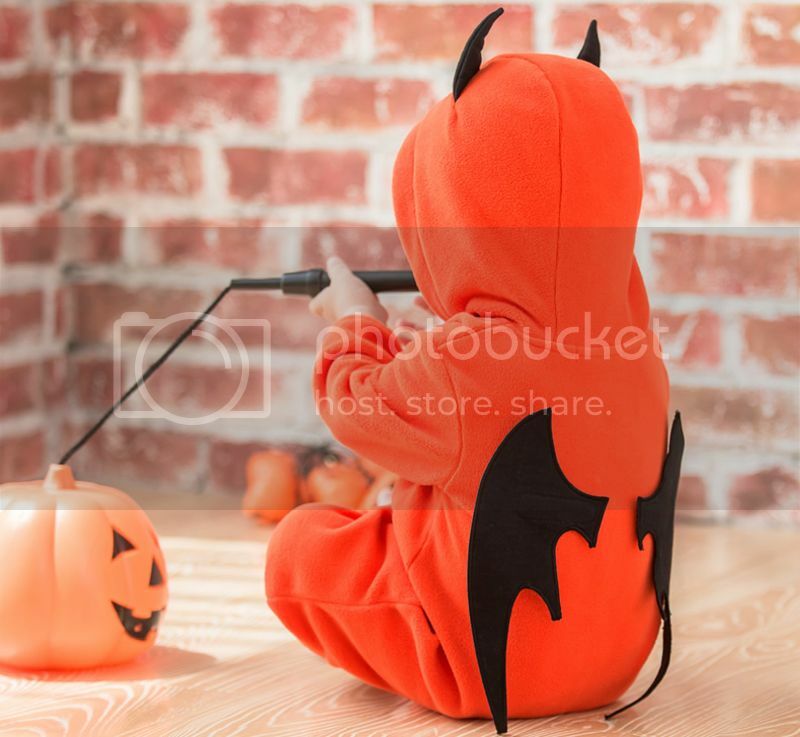 That's why you can use it everyday, not only for Halloween!